Fant-Ewing Coliseum was rocking for senior night. 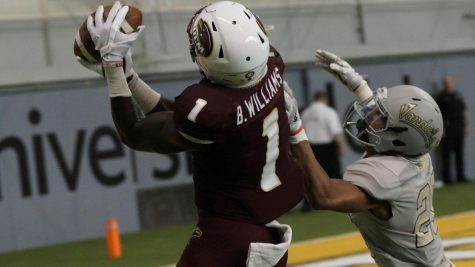 ULM’s comeback attempt fell just short Saturday against Arkansas State. Seniors Jordan Harris, Marvin Jean-Pierre, Sam McDaniel and Lance Richard were honored before the game. Arkansas State immediately went up thanks to a 9-0 run to start. 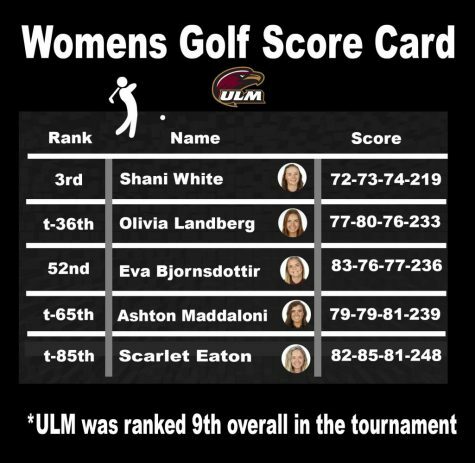 ULM began to close the gap around the 14-minute mark thanks to steady offense from Sam McDaniel. “I thought we played a good second half and our defense was better, but we couldn’t stop them on defense. 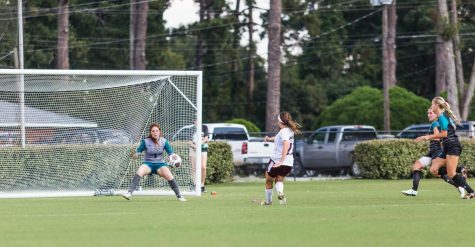 Offensively we struggled, and things weren’t clicking,” said forward Sam McDaniel. The rest of the half went Arkansas State’s way. 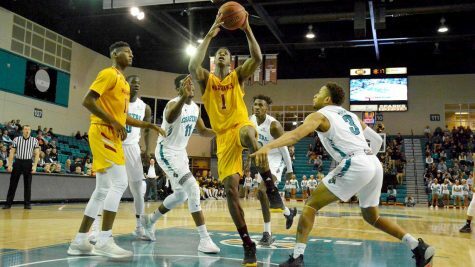 They hit open shots, rebounded well and had some key Warhawks in foul trouble early on. Jean-Peirre and Travis Munnings each earned three fouls in the first half limiting their minutes. ULM opened the game slow shooting only 40 percent from the field and only hit two out of 12 three-point attempts. Arkansas State took advantage shooting 60 percent from the field. A role reversal occurred in the second half with ULM looking energized, cutting the lead to 13 with 11 minutes remaining in the game. An 11-2 run capped by freshman guard Micahel Ertel’s three-pointer put the Warhawks back into the game. 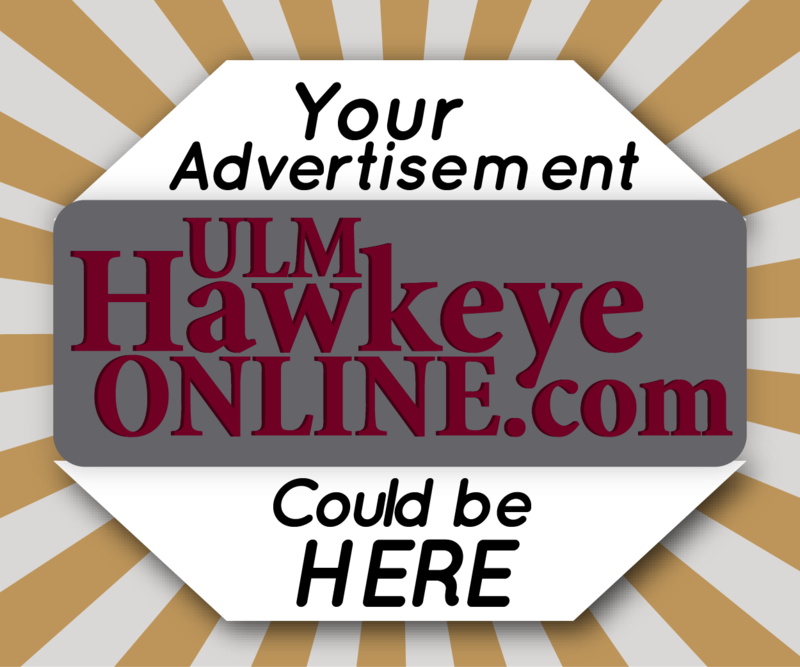 ULM surged back to tie the game thanks to outscoring the Red Wolves 36-18. 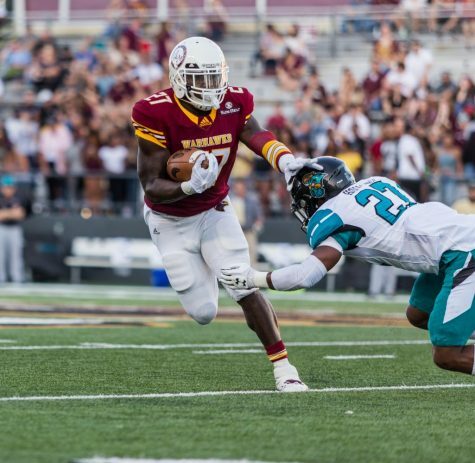 From there, ULM took its first lead of the game late in the second half. The two teams then went blow for blow hitting multiple shots down the stretch. 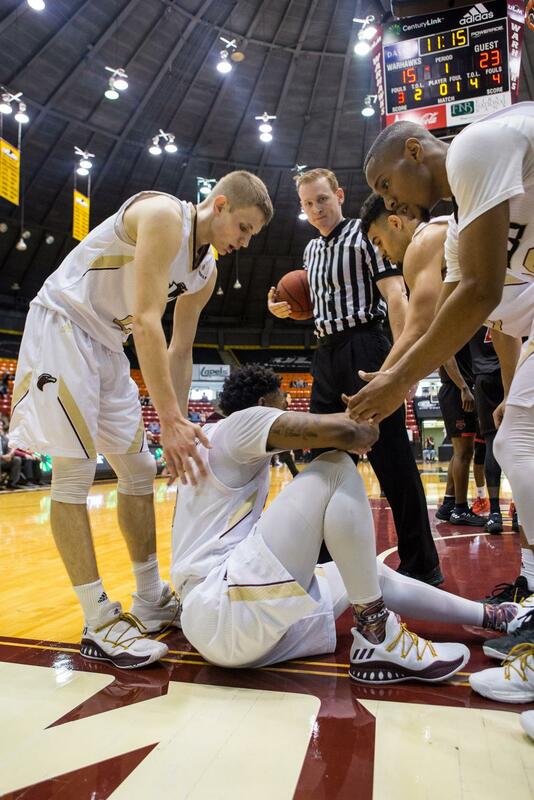 Sam McDaniel played tremendously in his last regular season game pacing ULM with 24 points. 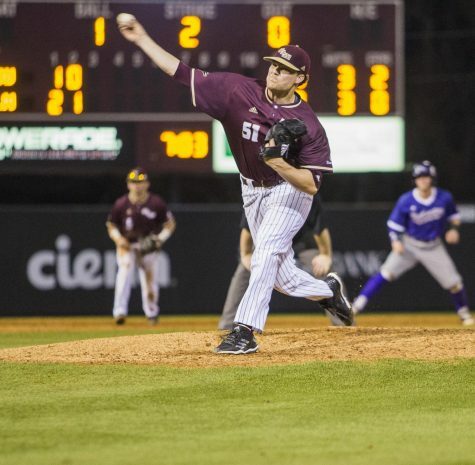 Ertel continued to be a big shot maker for the Warhawks, but Arkansas State made timely plays. 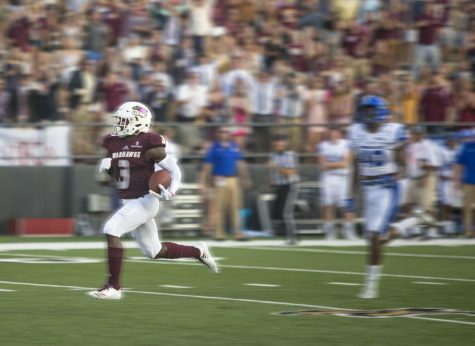 ULM’s exciting comeback attempt fell just short. 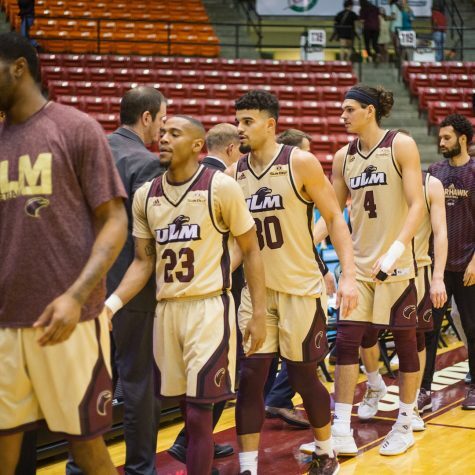 ULM will now look forward to the Sun Belt Conference Championship where they open as the sixth-seed. 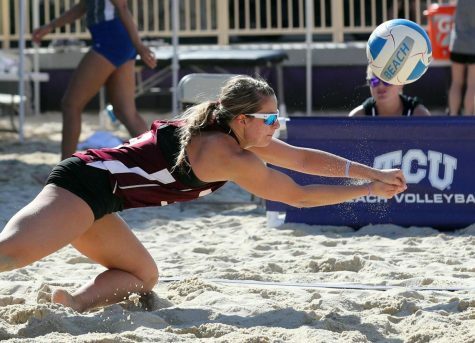 The Warhawks will go head to head with 11th seed Arkansas State.